I went to see Prince in concert the other day. wearing almost nothing bar a pair of roller skates. between you and I, it was an absolute disgrace. That wasn’t the worst of it, I’m afraid. Mr Garvey. 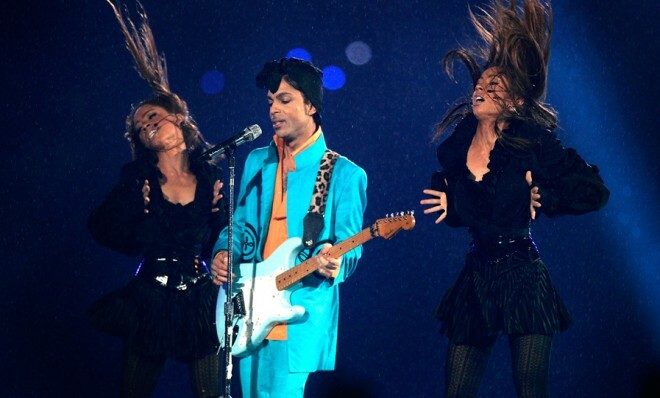 Please show Prince the error of his ways. 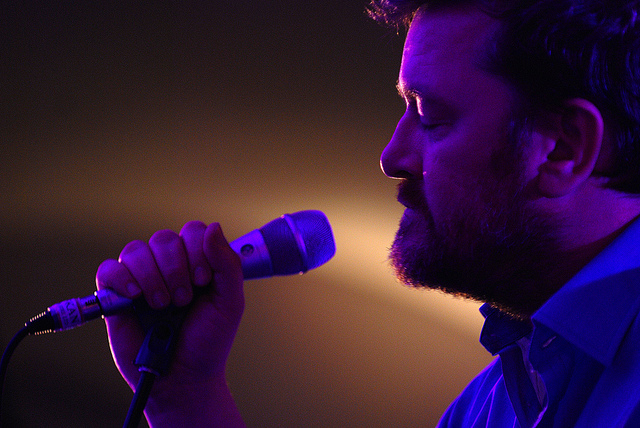 you need to follow Guy Garvey’s three-step plan. 3. Stop performing like an eroticised Cocker Spaniel. brilliantly, Mr Garvey, all waistlines expandable.